Announced in 2013 there has been a long wait to see the final product. 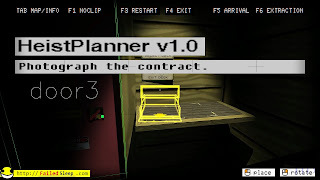 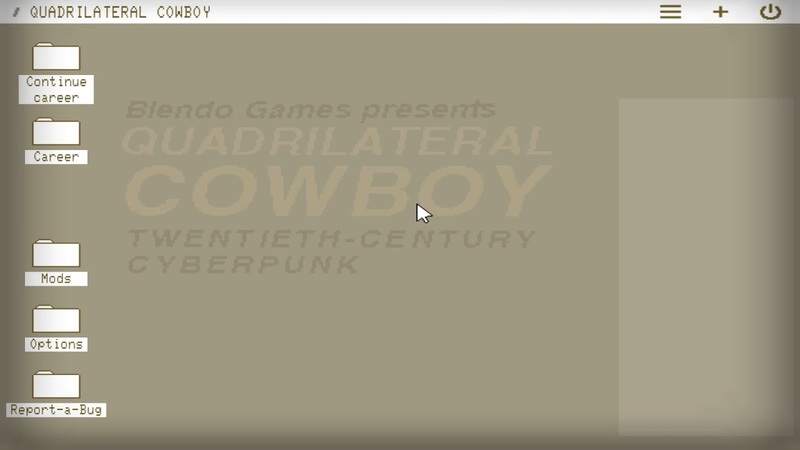 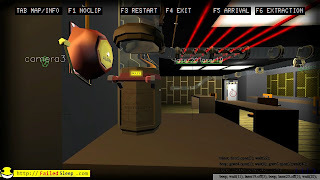 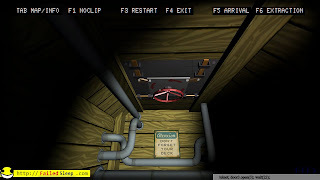 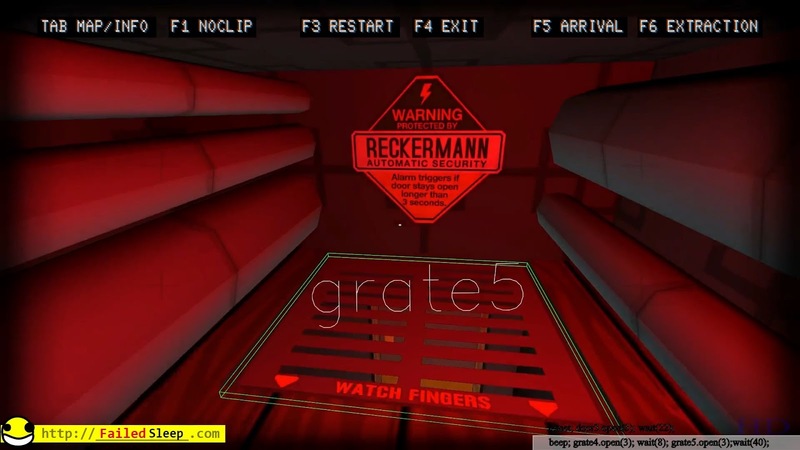 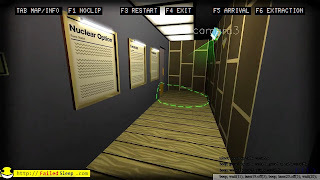 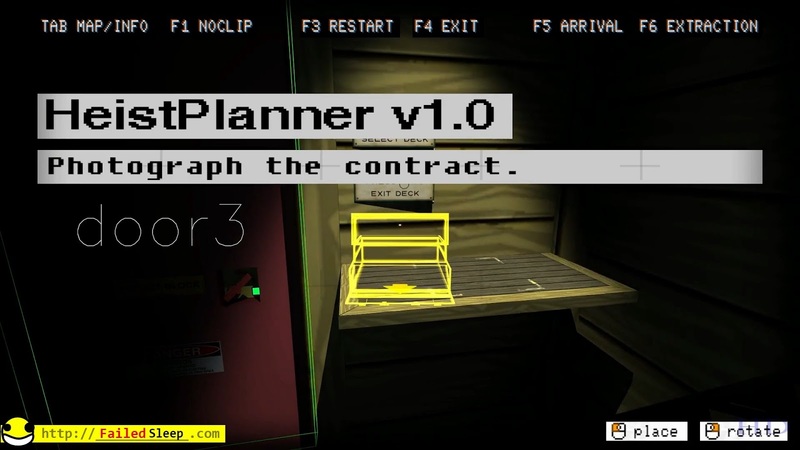 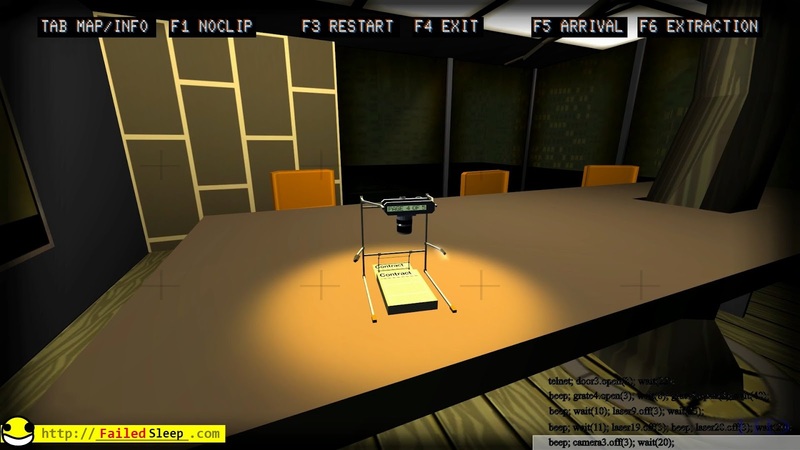 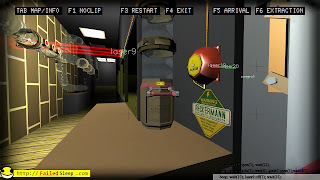 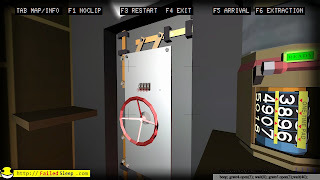 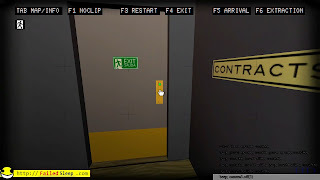 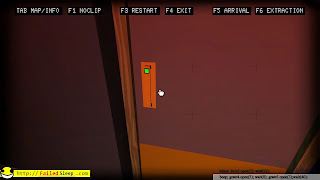 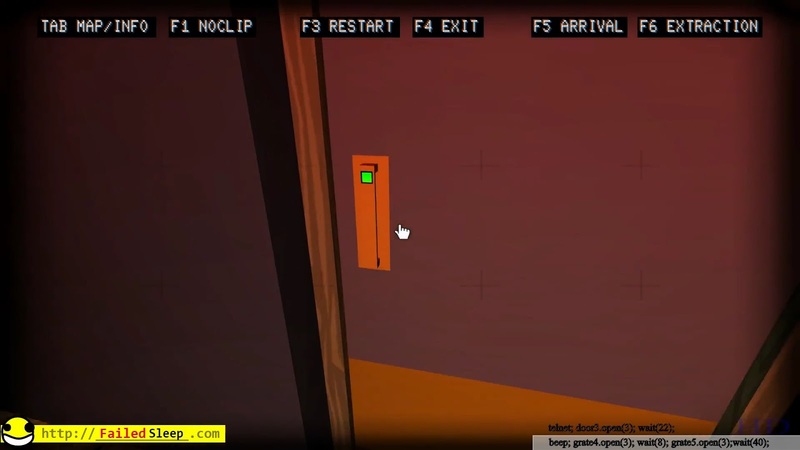 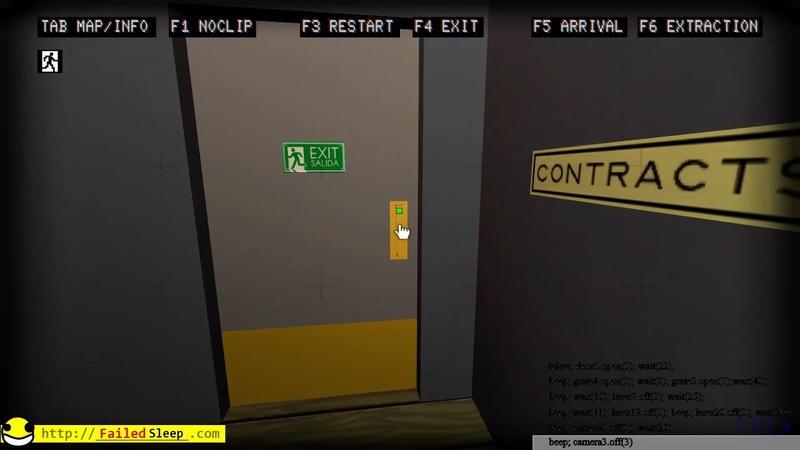 Quadrilateral Cowboy is now released, and it is AWSOME. There is not much I can say, that other people, better people then I, have not said. 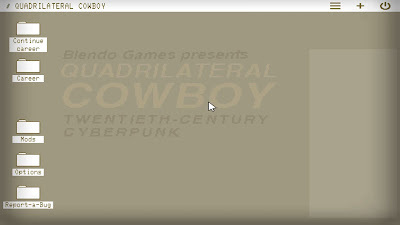 I have started playing it, and am going to try to complete each mission/level using only a single script. 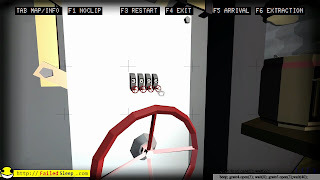 I do not know how successful I will be yet, but I have tried the first level and it was fun.